Sporting Kansas City has signed 28-year-old Honduran midfielder Roger Espinoza, the club announced on Tuesday. Espinoza began his professional career in Kansas City (2008-2012) before moving abroad to join Wigan Athletic (2013-2014) in England. In his final season with Sporting KC, Espinoza was an MLS All-Star and helped lead the club to the 2012 Lamar Hunt U.S. Open Cup championship. He made 130 appearances for Sporting Kansas City across all competition with two goals and 12 assists over five seasons. He will be added to the team's roster for the 2015 season pending receipt of his International Transfer Certificate. 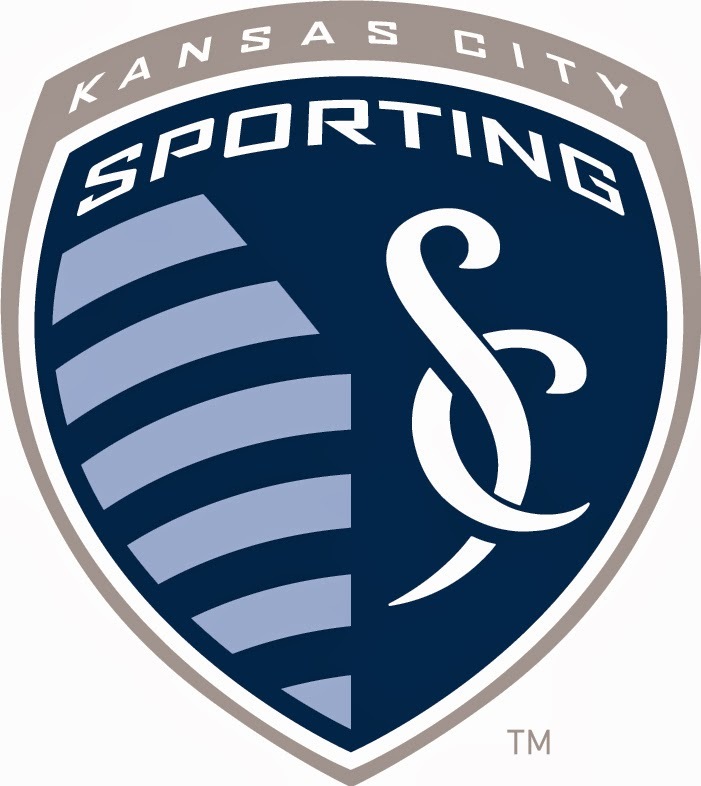 "Roger (Espinoza) was a big part of us establishing ourselves in Kansas City and Major League Soccer," Sporting KC Manager Peter Vermes said. "Now Roger returns to a club that has continued its evolution and he has the ability to help take us to the next level. It is rare for a player to leave a club and then come back, but this situation from day one has been great and we are very happy for Roger to don the Sporting Kansas City jersey again." "I'm thrilled to be back in Kansas City," Espinoza said. "I always knew I would come back some day and I could not be more excited to re-join this club. I'm ready to get back to work and help this team win another championship." Espinoza has made 45 international appearances for the Honduras Men's National Team, scoring four goals and representing his native country at the 2010 FIFA World Cup, 2012 Summer Olympics and 2014 FIFA World Cup. He becomes one of only three players currently under contract with Major League Soccer to have appeared in an Olympic Games and two or more FIFA World Cups along with Tim Cahill and Michael Bradley. Espinoza was drafted by Kansas City in the first round of the 2008 MLS SuperDraft as a Generation adidas signing out of The Ohio State University after leading the Buckeyes to the 2007 NCAA Division I Championship match and scoring in the final. He was named Kansas City's Rookie of the Year in 2008 to begin a five-year run that culminated with MLS All-Star honors in 2012. In the 2011 and 2012 seasons combined (including playoffs), Espinoza ranked in the top 10 among MLS players with 358 duels won (5th) and 128 tackles won (7th). Among players at his position, Espinoza's 134 interceptions over those two seasons ranked sixth-best by a midfielder. He joined Wigan Athletic in January 2013, making his English Premier League debut that same month before scoring his first goal for the Latics in an EPL match against Swansea. Four days later, Espinoza started and played the full 90 minutes in Wigan's historic 1-0 victory in the 2012/13 FA Cup final over Manchester City at Wembley Stadium. The feat - which earned Wigan a berth in the 2013/14 UEFA Europa League group stage and a match-up against Manchester United in the 2013 FA Community Shield - saw Espinoza join Freddie Ljungberg as the only two players in Major League Soccer history to have appeared in the finals and won both the Lamar Hunt U.S. Open Cup and FA Cup. Espinoza and Wigan defended the FA Cup title with a deep run in the 2013/14 edition of the tournament, highlighted by another upset of Manchester City before falling on penalties to eventual champions Arsenal in the semifinals. Espinoza's goal versus MK Dons was voted the best goal of the FA Cup third round. Espinoza made 57 appearances for Wigan across all competition over his two years with the club, including 42 league appearances and three games played in the UEFA Europa League. He was named the team's Community Player of the Year for the 2013/14 season.